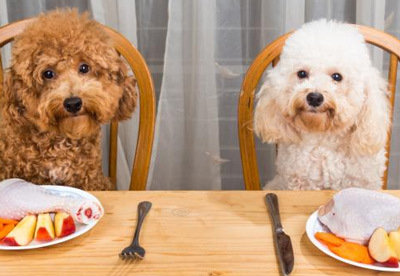 Surprisingly almost 15% of the population suffer from animal related allergies. 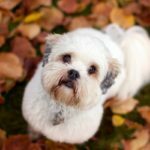 Amongst pet related allergies, dogs and cats are the main source. 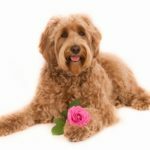 Defining a Pet Allergy People who have an allergy to animals experience an allergic reaction when coming in contact/or close vicinity with a protein found in an animals skin cells, their saliva or urine. 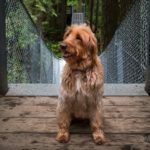 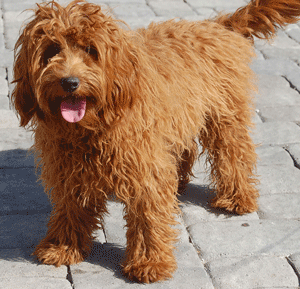 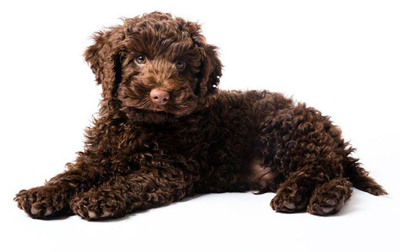 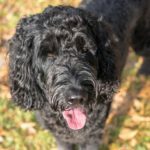 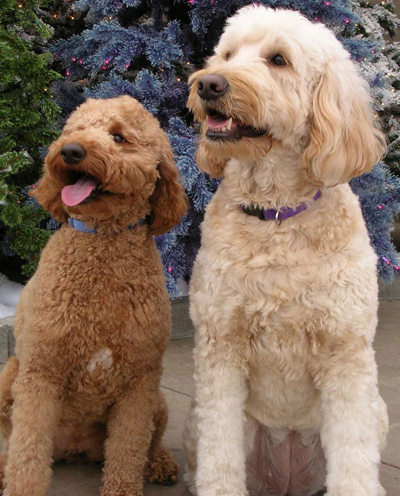 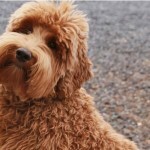 Although a pets fur can be … [Read more...] about Why Are Labradoodles Popular with Allergy Suffers?